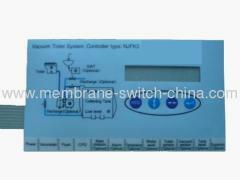 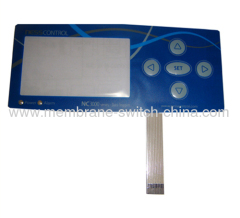 We are one of the professional China manufacturers work at LCD Window Membrane Switch(LCD Window Membrane Keyboard). 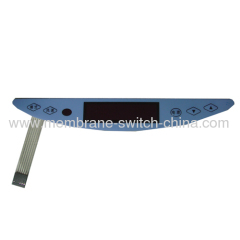 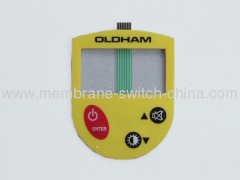 The following items are the relative products of the LCD Window Membrane Switch, you can quickly find the LCD Window Membrane Switch through the list. 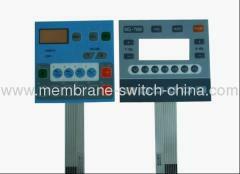 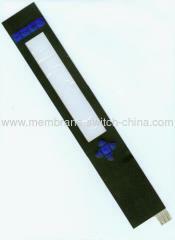 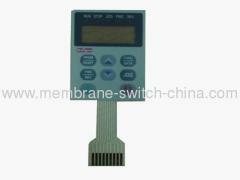 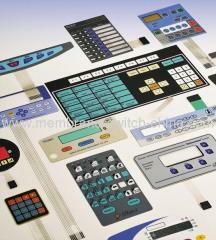 Membrane switch with LCD windows are produced using gloss, hard coated, scratch resistant polyester or polycarbonate. 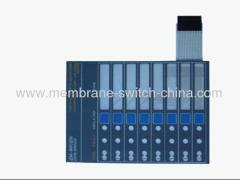 1.embossed metal dome with tactile feedback.
. Operating Voltage: 0-35 V DC.
. Operating Current: 100 MA Max. 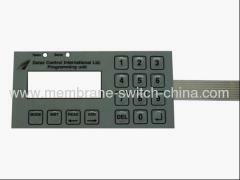 Group of LCD Window Membrane Switch has been presented above, want more	LCD Window Membrane Switch and LCD Window Membrane Keyboard, Please Contact Us.